1 Samuel 22:18 Then the king said to Doeg, “You do it.” So Doeg the Edomite turned on them and killed them that day, eighty-five priests in all, still wearing their priestly garments. 19 Then he went to Nob, the town of the priests, and killed the priests’ families—men and women, children and babies—and all the cattle, donkeys, sheep, and goats. 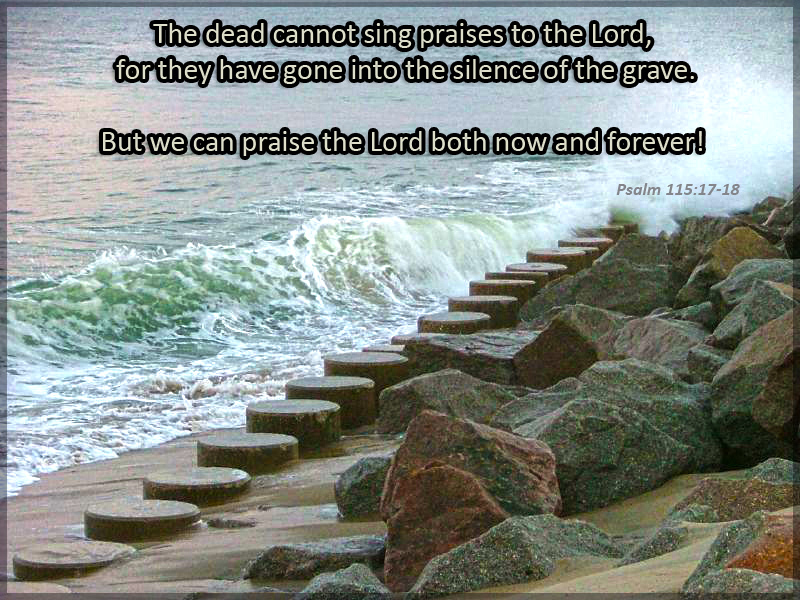 But we can praise the Lord both now and forever!